Vatican City (kath.net/KAP) The Vatican will not oppose the reburial of the remains of the former savior of Spain, Francisco Franco. Vatican spokesman Greg Burke confirmed on Tuesday night. Cardinal Secretary of State Pietro Parolin had spoken on Monday with Spain's vice-prime minister Carmen Calvo, among other things, the controversial question of moving the “Caudillo”. That was what Calvo had said after meeting journalists. Spain's socialist government wants to prevent a possible transfer of the tomb of dictator Francisco Franco (1892-1975) in the Madrid Almudena Cathedral. The Vatican refuses to oppose the reburial, "if the competent authorities should decide", Cardinal Parolin said. 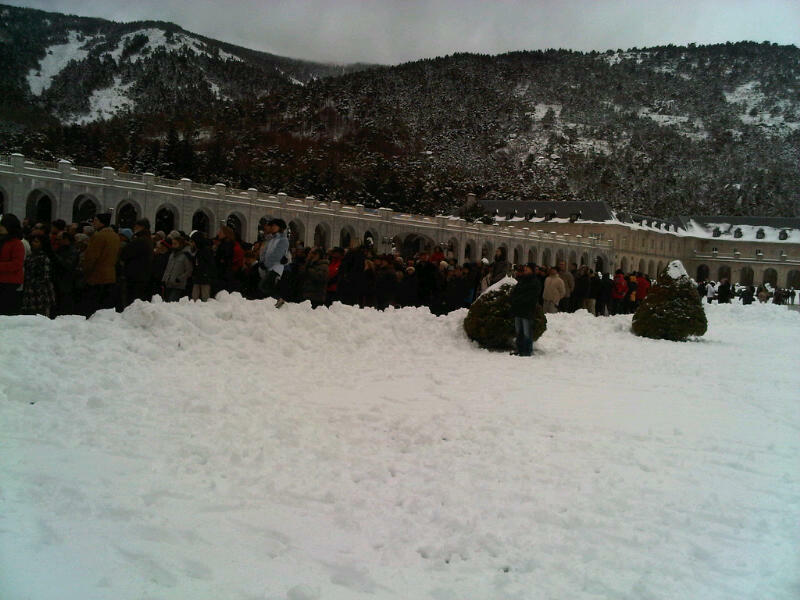 Parolin did not comment on a possible new burial place. In the search for a new resting place, a common solution can be found. Spain's government must also remain in conversation with the family of the former dictator, said Burke. 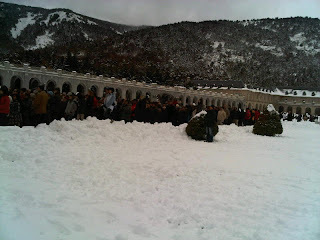 The bones of the Spanish dictator are buried in the Benedictine-administered Memorial "Valle de los Caidos" northeast of Madrid. From there, the family members want to transfer them to the tomb of the capital's cathedral, if they do not succeed in preventing the exhumation. In a crypt are the bones of tens of thousands of soldiers. Many of them were buried anonymously. But not all were Franco followers. Among the dead are thousands of republican war victims. Many of are inspired by Communist ideologies who despise God and Spain to feel this as a humiliation to this day because of the neighboring Franco grave. They are ingrates who have no appreciation for Franco’s sacrifice to save Spain then from the Communist menace. Related, from the earlier story, here. 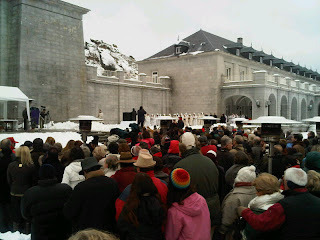 Thousands of faithful attended an outdoor Mass in the rain on November 14, 2010 at the Valle de los Caídos. 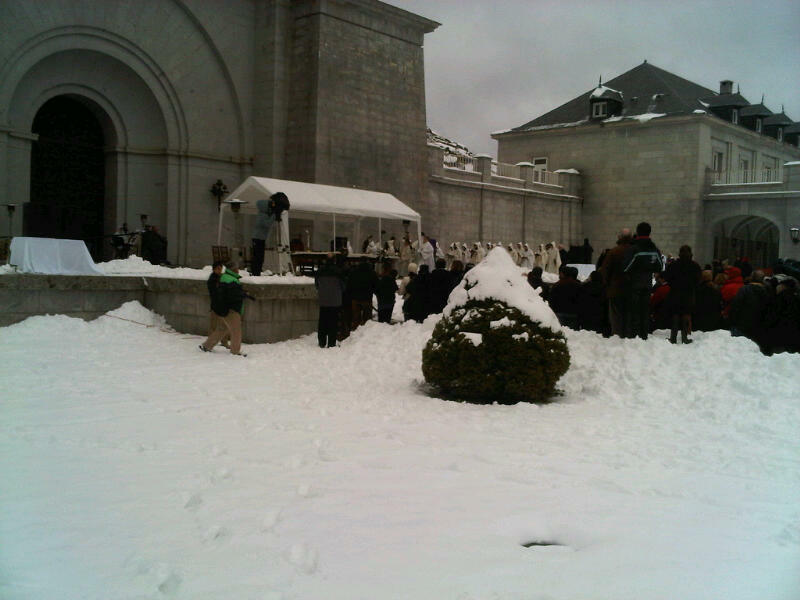 There were so many faithful in attendance that the crowd poured over into El Escorial. 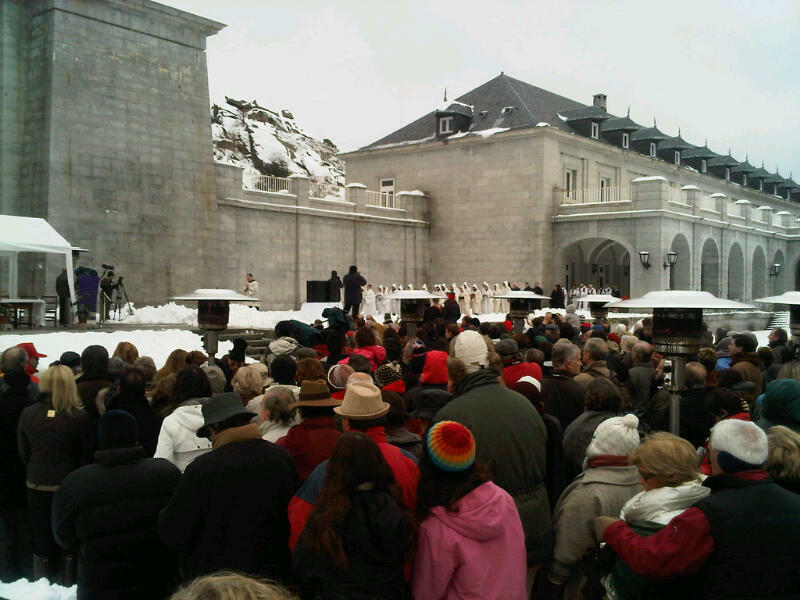 Traffic jams were experienced up to 10 km from the Basilica due to the number of faithful in attendance.